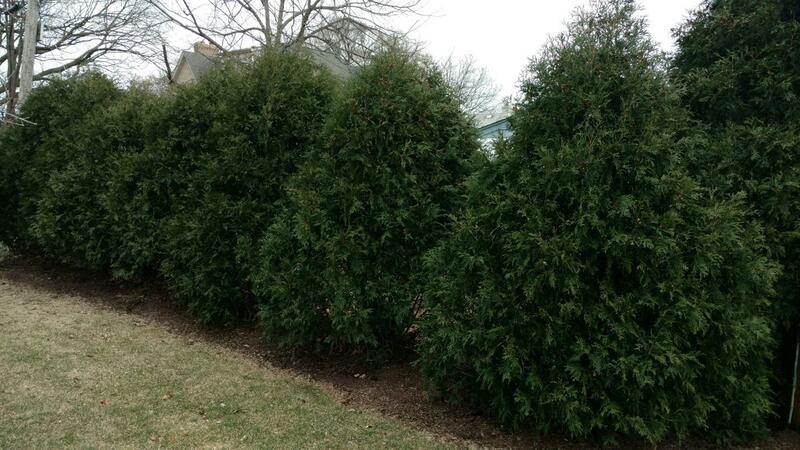 Did you know that Evergreens can make a terrific blocking hedges? Well they do! They also create a beautiful serene feel to your yard! We have mature Evergreens available for transplant today! Call Streamline Landscaping now for more details 708-296-4081!